Inside the latest issue of the mag Vapentidningen (No.8 - 2018) you can read my 4-page article on the Camp-Lore series. This is four nice knives specially made for us Bushcraft Geeks. I think the guys at ESEE really made a nice job developing these knife models. 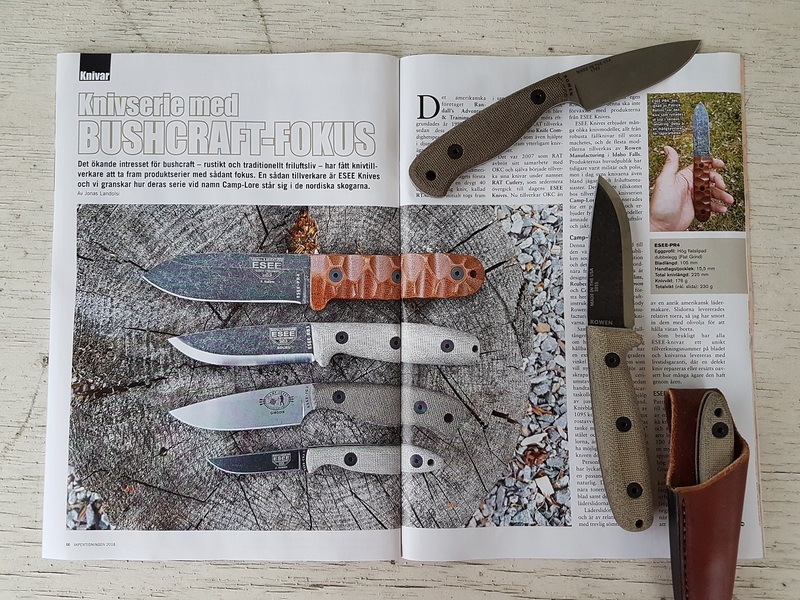 I especially like the RB3 that fits my hands nicely and of-course I'm a sucker for the Scandi Grind. The quartet of; PR4, RB3, JG3 and CR2.5 are good tools for getting the job done both when building camp as well as when field dressing game. 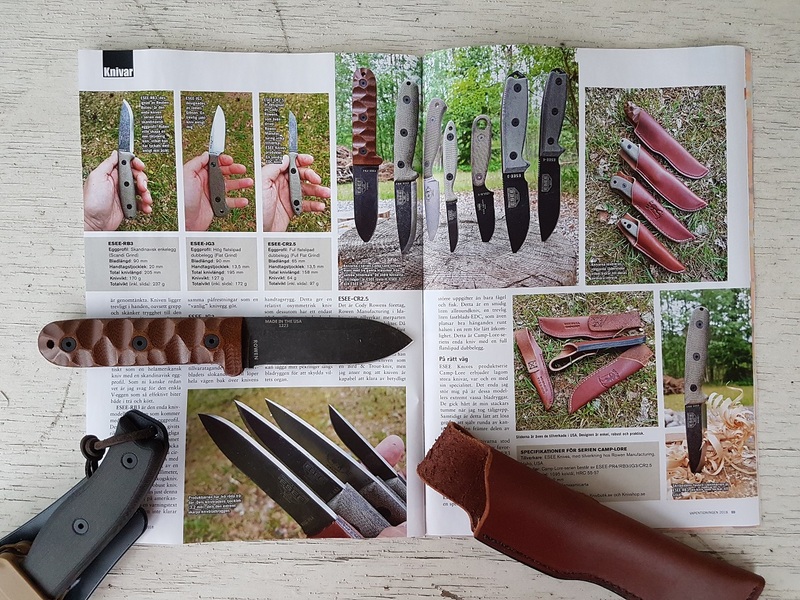 Other interesting articles inside the same mag are for instance; Browning Maral SF Composite Nordic HC (Erland Gunnarsson), Ruger LCRx (Henrik Kalling) and Bow hunting & Arrow making (Ulf Backman). 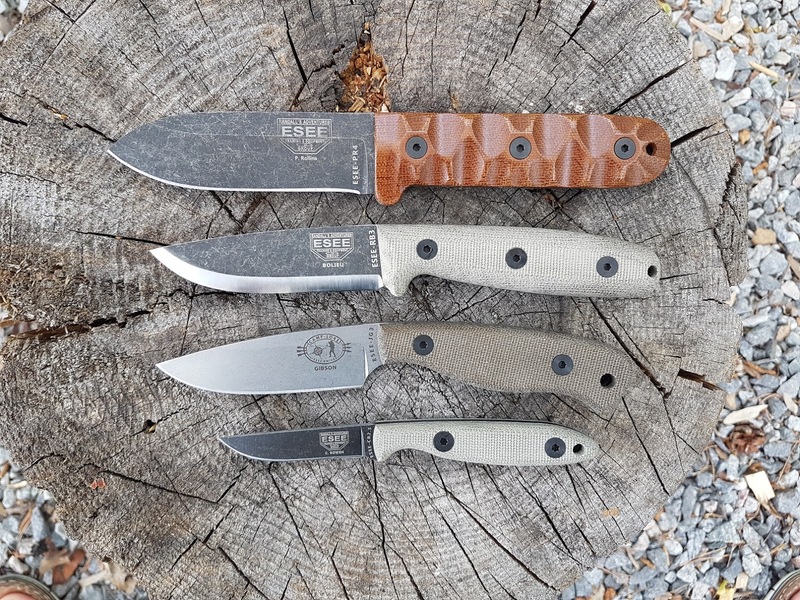 See more I've written about ESEE Knives by clicking HERE. 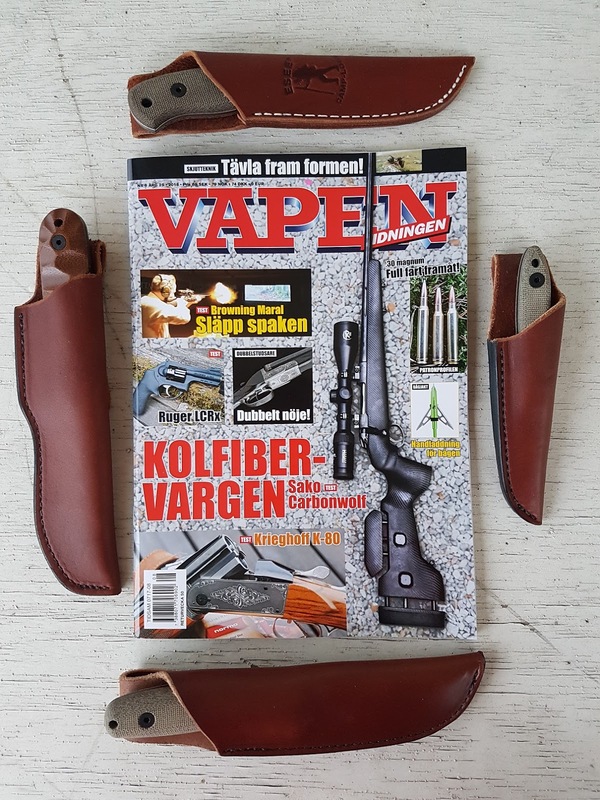 See more articles I've written for the Vapentidningen by clicking HERE.